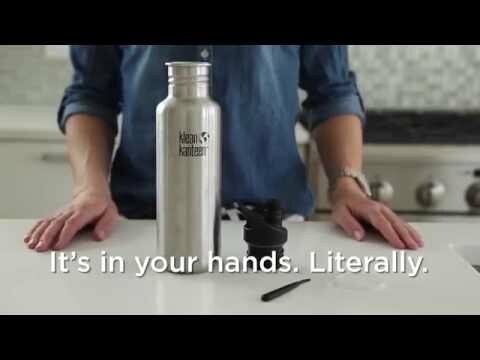 Turn your Kanteen Classic into an on-the-go drink bottle. The silicone spout has a high flow rate, and good leak resistance. Soft silicone spout for fast drinking. Compatible with all Kanteen Classic sizes.